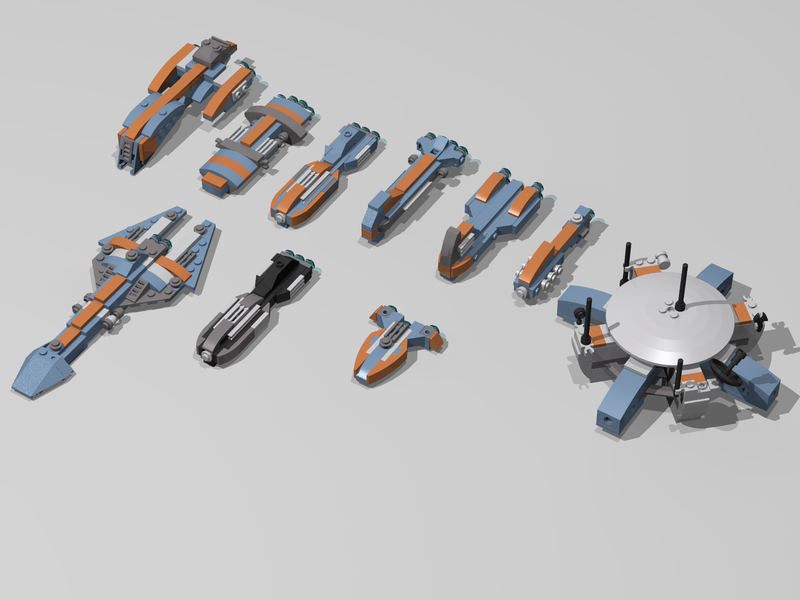 After being on the facebook group, and on the discord channel, I finally decided to come back here to post my fleets. 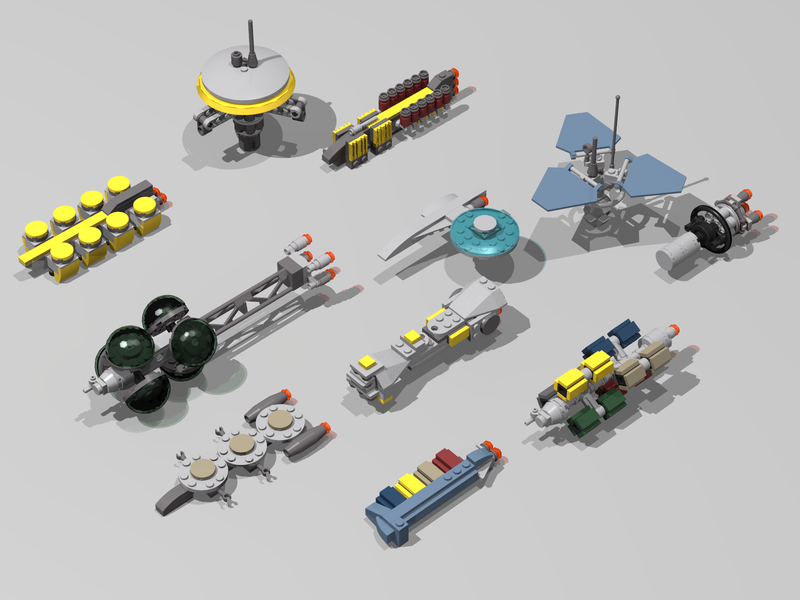 Many of these are inspired-by or as-good-as-I-could-get of other designs, but many of them are completely mine. No telling how long I'll keep these uploads up for, so get them while they are hot. 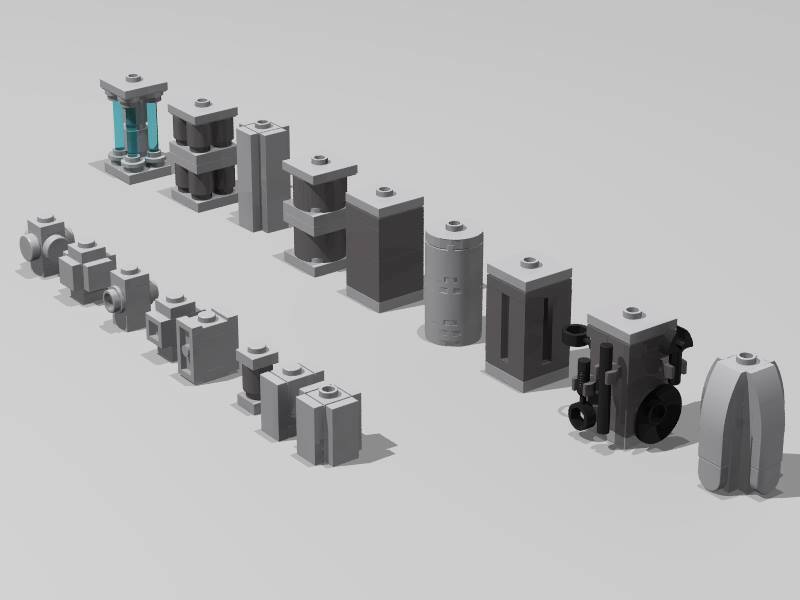 All the downloads are for Stud.io and use actual part-colors. 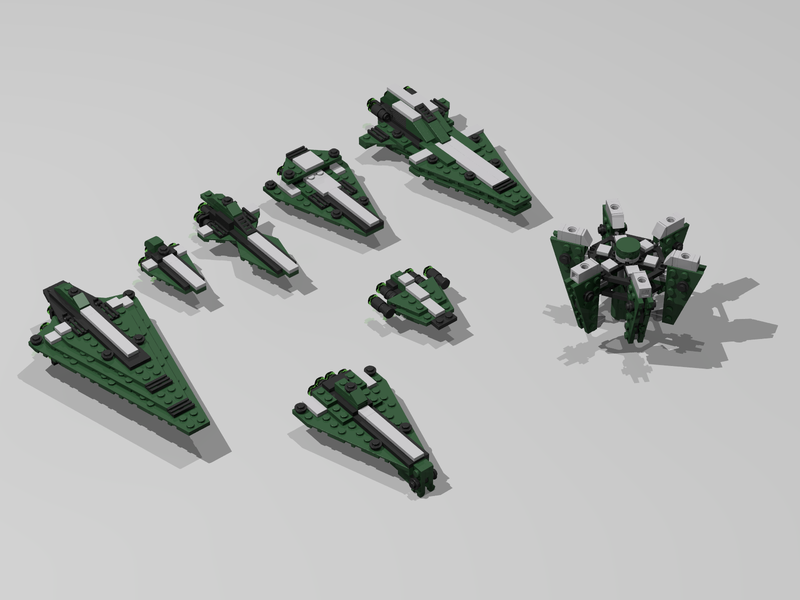 Maneuverable "sabre-dancers". 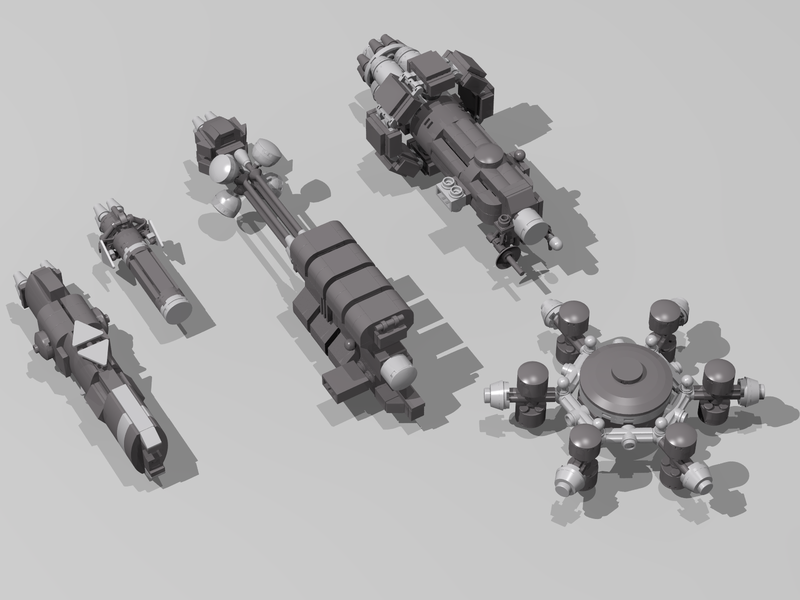 They weave in and out of medium range with their quick-reload heavy weapons supplemented by missile weaponry. Underpowered and slow. Their heavy weaponry is slow-firing but devastating. Their tactical superiority stems from sophisticated sensor systems and cloaking devices. 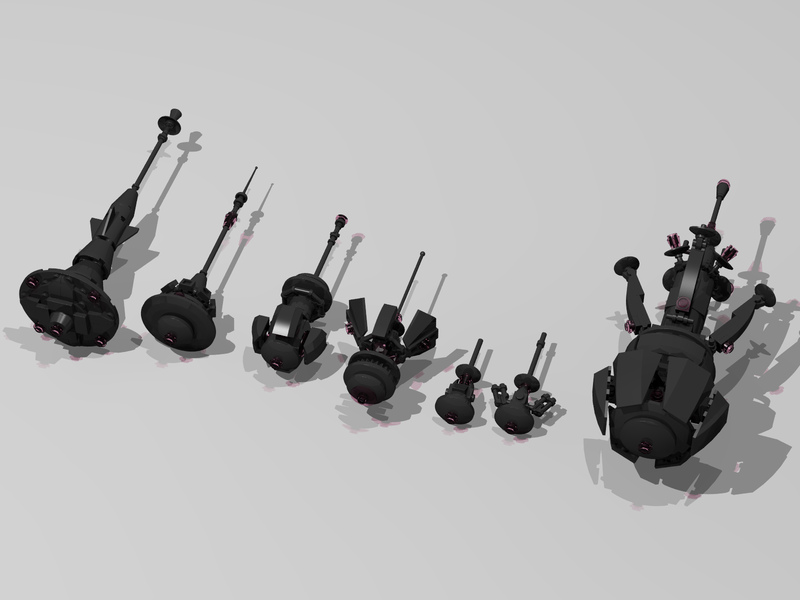 Slow turn-rate and forward-firing weapon systems, but some of the most advanced shield systems with superior recharge rates. Masters of the broadside. Tissue paper by comparison, but there is always something nasty pointed at you. 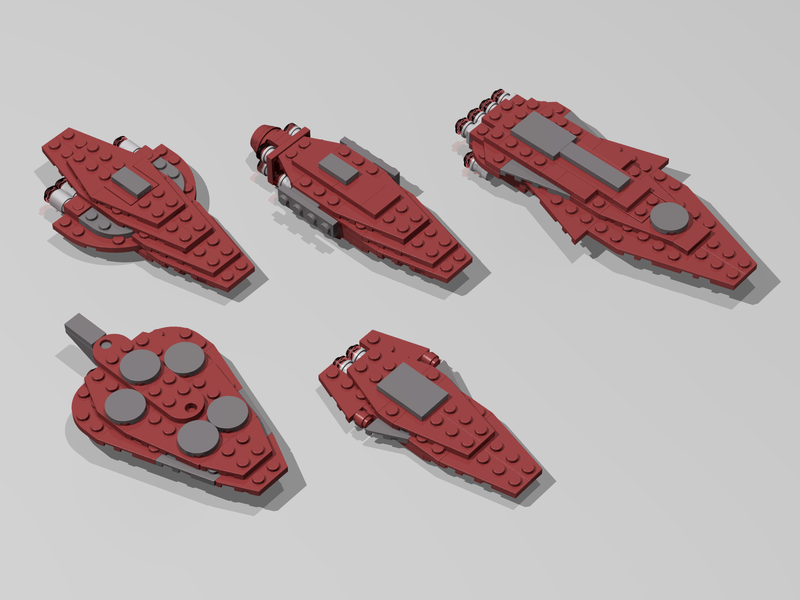 Heavily armored ships capable of closing and knife-fighting at close range. Their close-in fusion cannons are supplemented by longer-range grav-lance that are particularly effective against shields. These guys LOVE their missiles. Everything has missiles. Set up a barrage right and you'll make someone very unhappy. Starcastlers. They sit. They eat your weaponry for breakfast, and they will spit it back out at you. Heavily-armored and heavily-shielded. Masters of fusion technology. They get in close with a hammer after pelting you down at long range. Unknown invaders from beyond known space. As a noob here and to the game, I just want to thank you for sharing these designs. They are inspired and frankly amazing. Great job and thanks again for sharing. 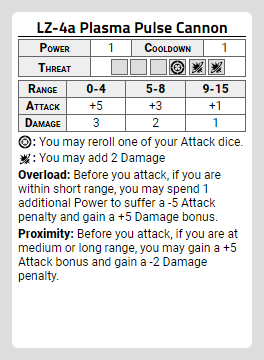 I'm torn between stepping up my game and just stealing your designs FOR my game! 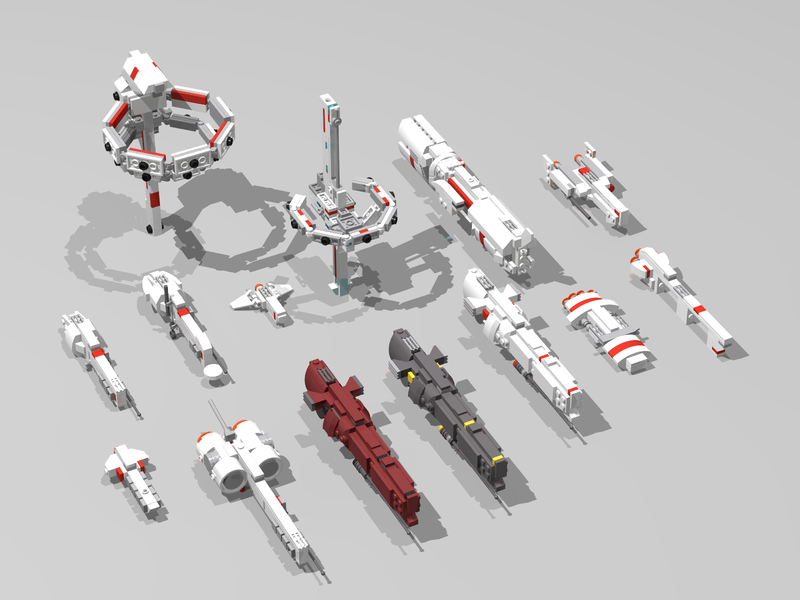 Wow, TheFoaS, you make quite the entrance; these are all truly fantastic and inspirational fleets you've put together. Welcome to the forums! I do what I must, because, I can. 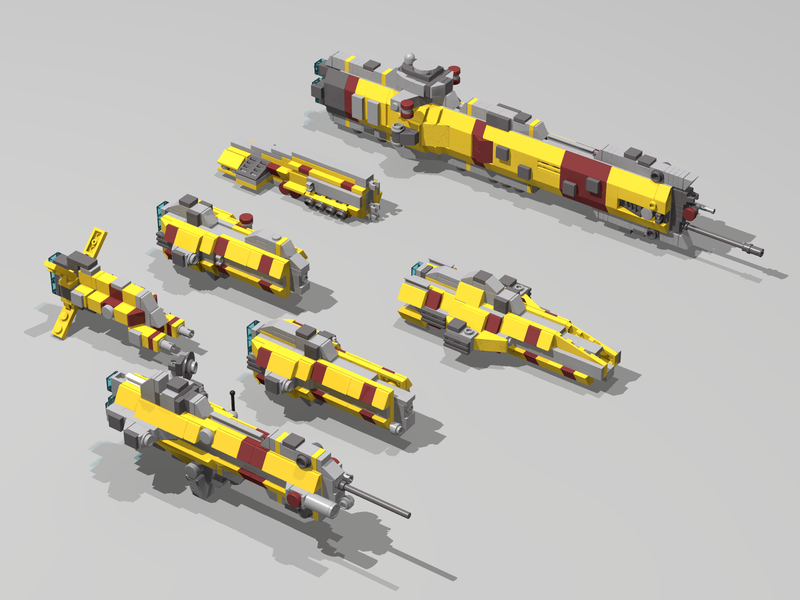 I'd like to think up a few more designs for the Yellow and Red fleets - they both lack frigates and destroyers, and stations to match. Every single thing looks gorgeous. Love the colors, the builds, the designs. Some really amazing work here. Big fan of the Black fleet, and that Olive fleet is just out of the park awesome, but all is amazing! The olive fleet is my particular favorite. Oh. My. God. Those fleets are absolutely amazing! Thanks so much for including the instructions too, @TheFoaS. 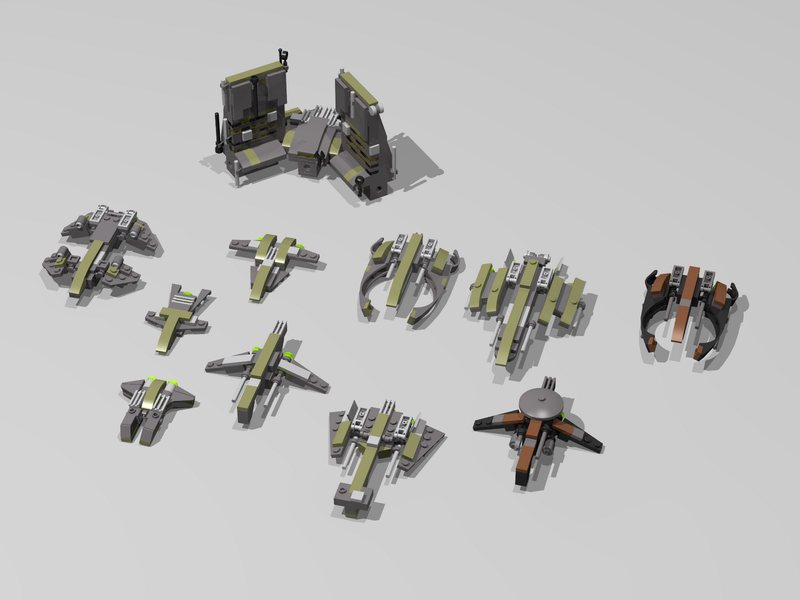 Now I can finally put multiple fleets together to try out some demo games of MF0:IO with my friends. This is fantastic. Love that bio-organic looking black fleet. All of these are brilliant! What program do I need to open the instructions? tdwsaturn wrote: All of these are brilliant! I asked the same thing in the Discord channel. 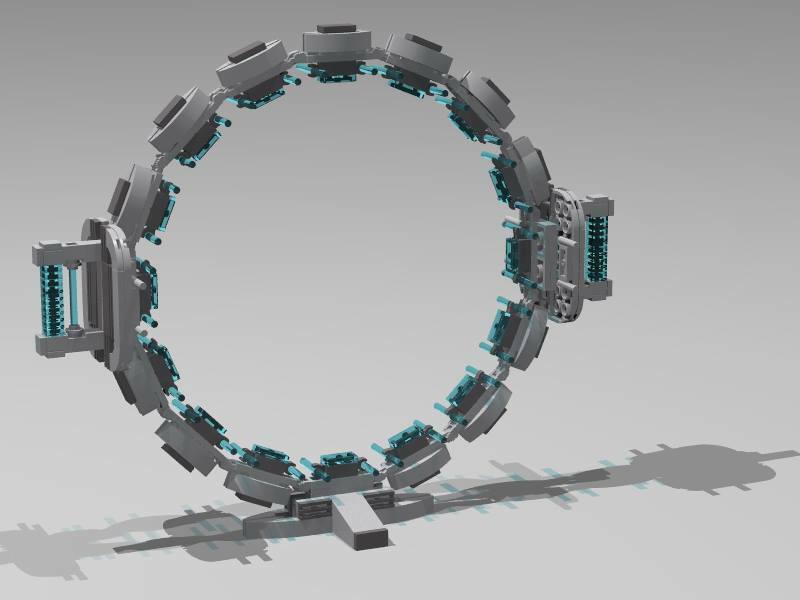 It's Bricklink's Stud.io program, which you can grab for free here: https://studio.bricklink.com/v2/build/studio.page. Glad you all like 'em. I'm going to try coming up with a few more ideas this week, maybe? 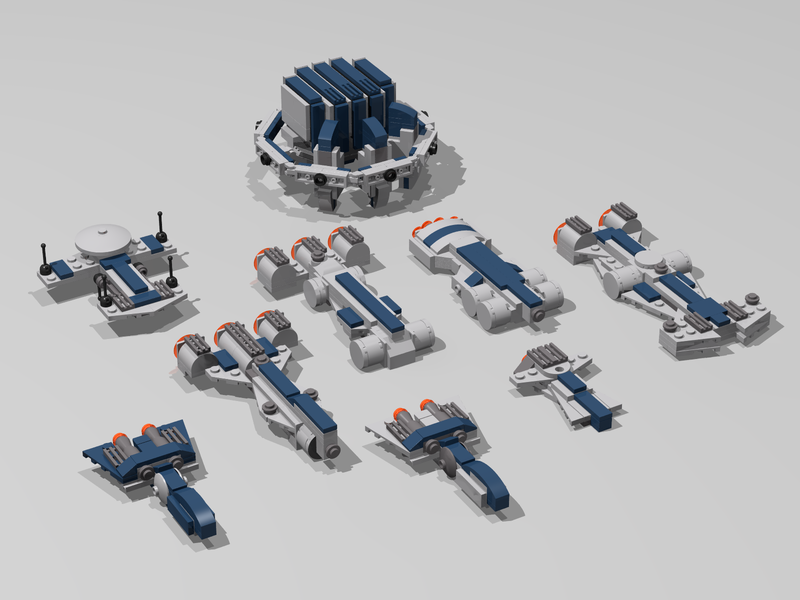 Excellent designs - I particularly like that you did small space stations for each force. Are you going to brick these up? Thanks, Schoon - Of course each of them have a station: a fleet is only as good as it's logistics/supply lines. As for actually making them? Sadly, and I realize I'm in the wrong place for this, I don't have any lego at home, nor the disposable income to really get into it yet.